Hello everyone! 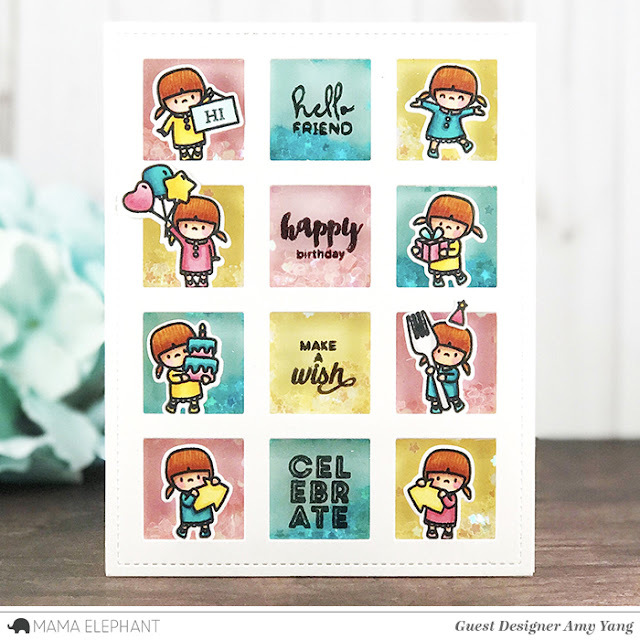 Amy here, and today I'm sharing a fun birthday shaker card featuring the super cute Little Girl Agenda set. I just can't get enough of this little girl !! Adorable. 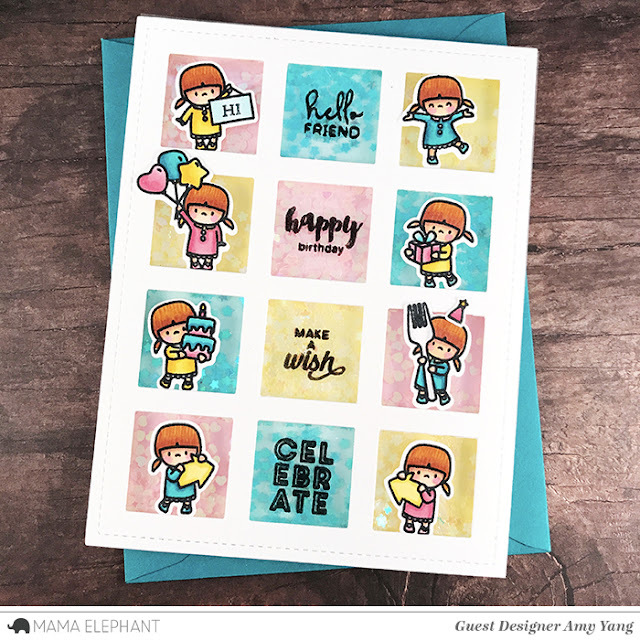 Thanks for ideas and inspiration From such a cute card.